Rising pop artist Malory shares the beautiful ‘Blue Umbrella’, which we have had on repeat all week. Seeking inspiration from life actions, ‘Blue Umbrella’’ started life on a tube journey after Malory had observed a family and noticed the father had a sadness in his eyes and seemed strangely discontented. The Londoner was later in the studio making an experimental instrumental with producer Danny George when they noticed there was a blue umbrella left in the studio, which Malory found represented the image of an unhappy corporate figure in the rain on his way home from work. Expect her debut album ‘Cornucopia’ out on 1 March. Raised between Hong Kong and Aix en Provence in France, Paris-born singer/songwriter Noé doesn’t want to fit inside a musical box any longer. 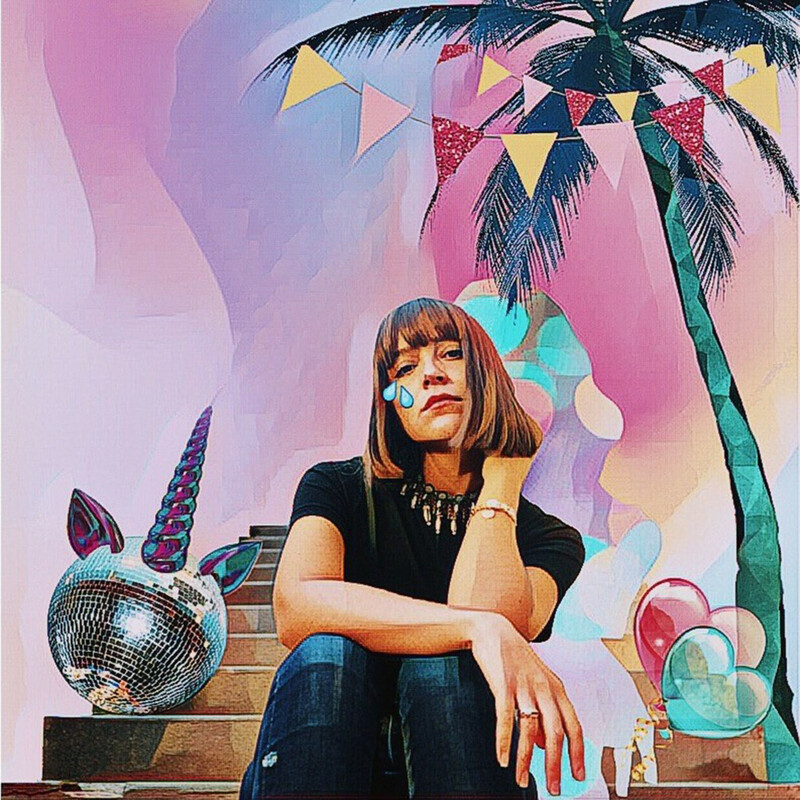 Not quite defining her sound, her low-tempo music gathers inspiration from a blend of Pop, R&B and alt-indie sounds, tied together through painfully honest lyrics. Her new single, ‘Pity Party’ highlights Noé’s tendencies to overthink and sometimes feel sorry for herself. 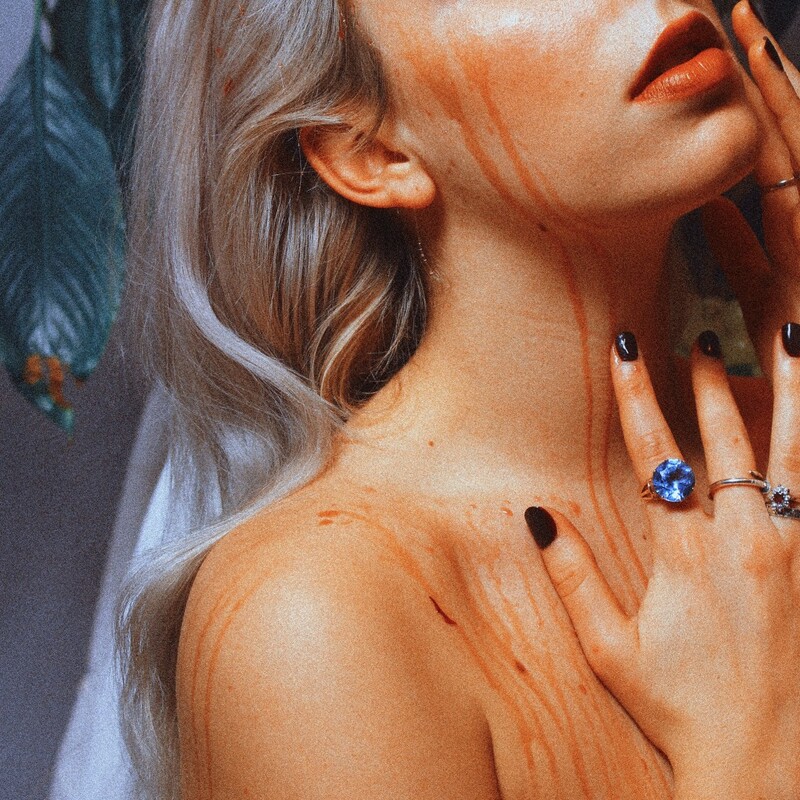 Exciting new Argentinian/American artist Crow shares the sultry single ‘Go’. The song channels the idea of courage – following brutality at the hands of bullies during Crow’s school years – with hypnotic and melodic soundscapes and introspective reflection. 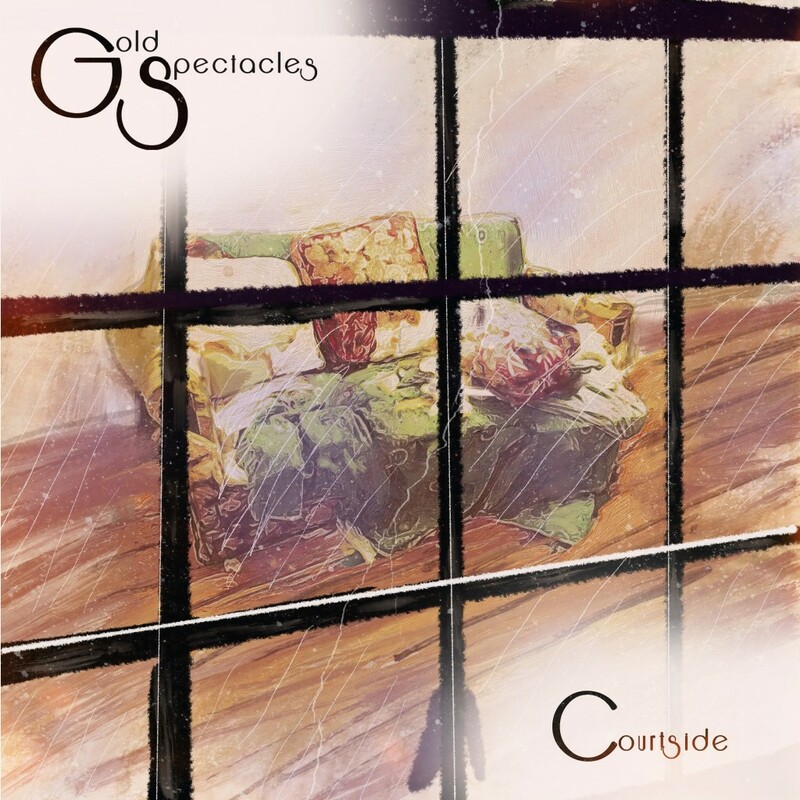 Forming in London, Gold Spectacles is the collaborative output of two British songwriter/producers who create “baroque-pop”. Their new single ‘Courtside’ focuses on dependence in a long distance relationship, and uses flute, spanish guitar with analog synths to create a post-modern landscape. 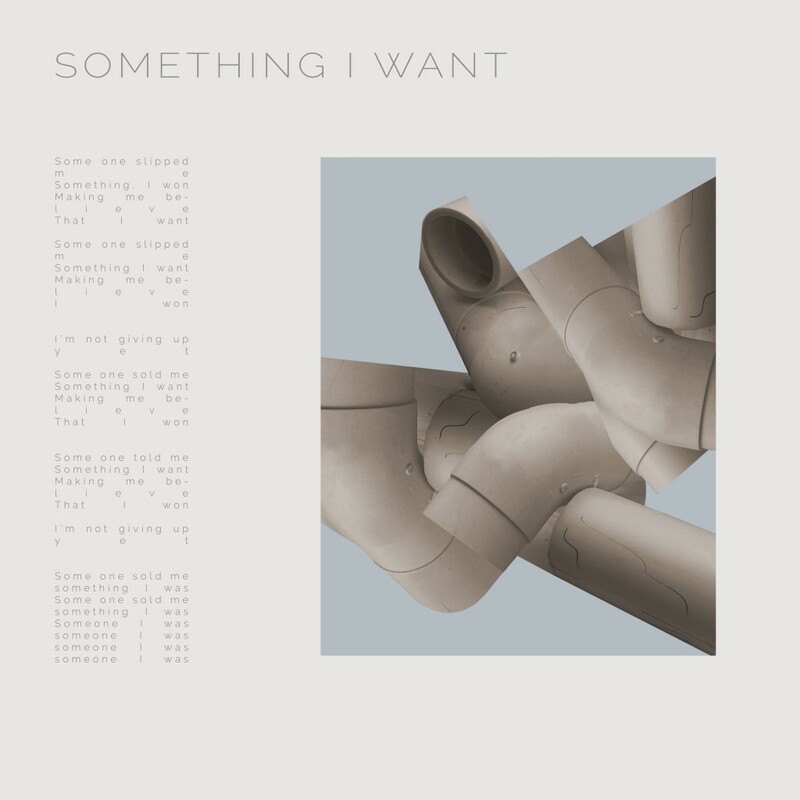 Brooklyn-based duo Drinker shares ‘Something I Want’ – a track slightly darker than your average musical tipple. 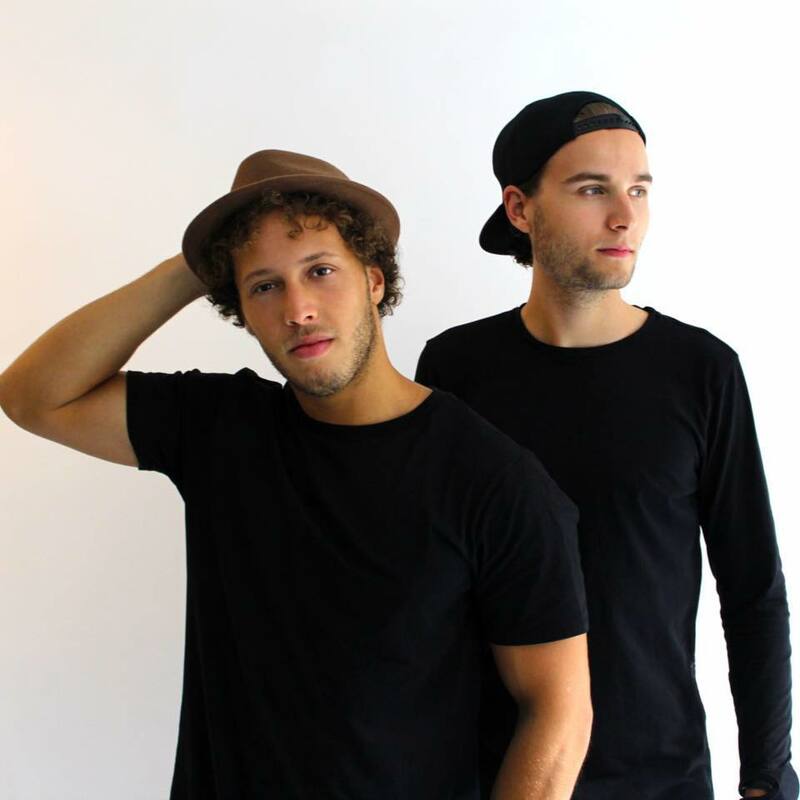 Dutch DJ/producer duo 2CRE8 has today released their debut single ‘Naughty Boy’. Having spent their time growing up together at high school, it was until a gig in December 2014 that everything fell into place and they decided to form a duo. Check out ‘Naughty Boy’ with its bold dance-led lyrics and a catchy flute drop, which definitely hints at their playful side. 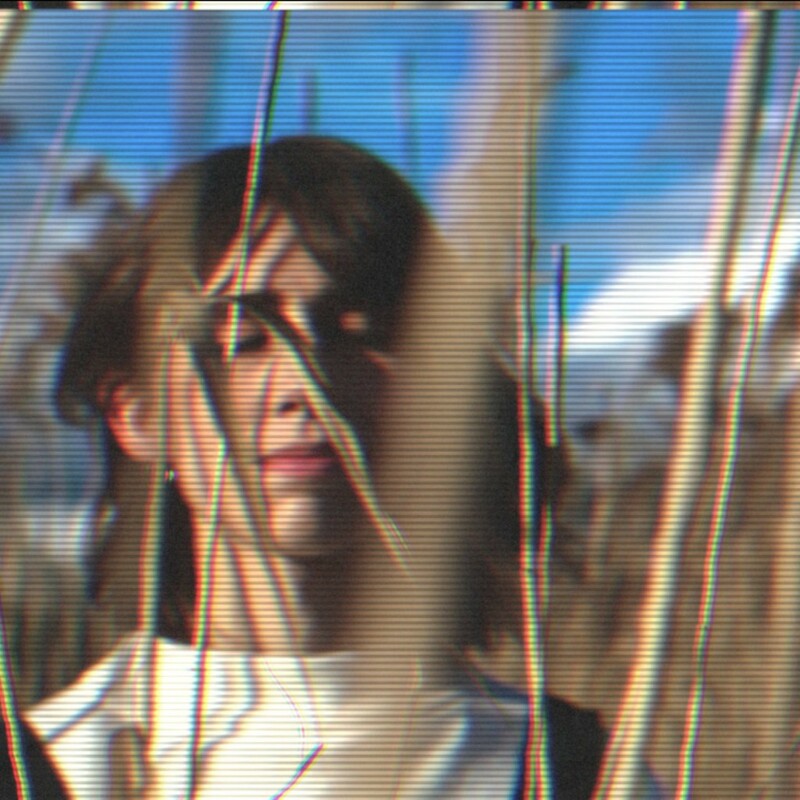 Externalising her thoughts, Ariela Jacobs considers the concept of missing her old self in new song ‘Missing You’. 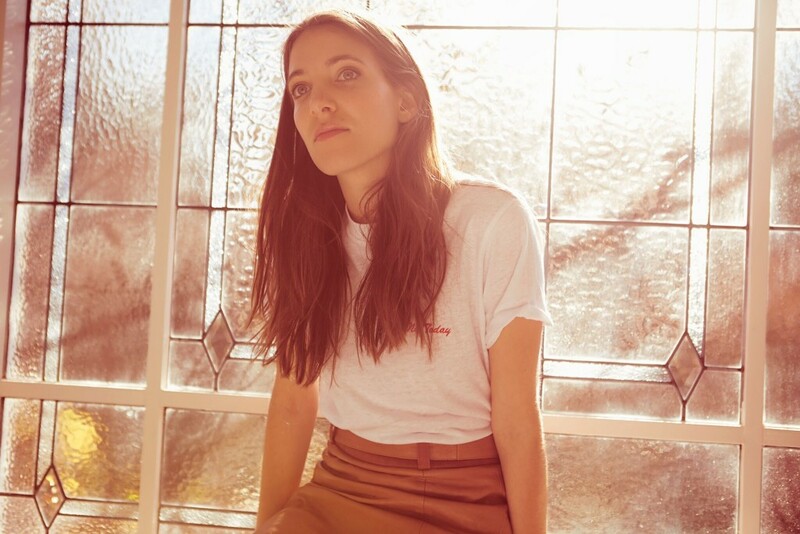 New York born and Melbourne bred, indie-pop singer-songwriter Ariela Jacobs was raised on a diet of literature and art. Her songwriting sends the listener on a journey both intimate and other-worldly; with melodies with clear folk-based lines, underscored by lush chords and pulsing rhythms. We all have to do it. Work overtime. But what if it wasn’t a bummer, but something you wanted to do? JOHN.K takes a different approach. ‘OT’ is an Autumnal track that is about spending that one extra day with your far away friend. Who is REGN? We’re glad you ask. 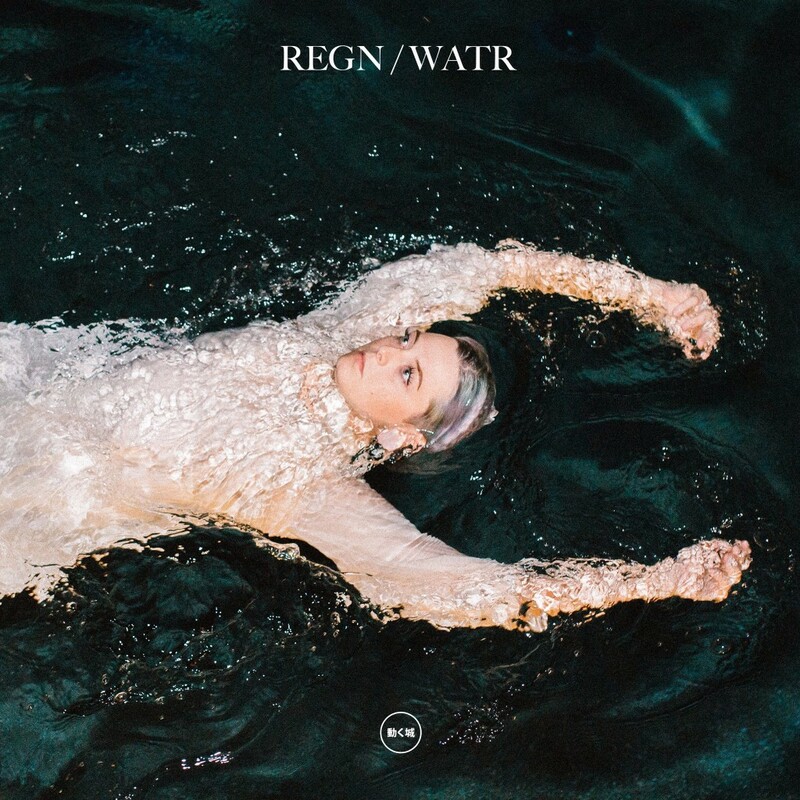 REGN (pronounced Reagan) is a Los Angeles-based songstress who has just dropped her latest single, ‘WATR’. Co-written with Robokid, the song has delicate Nordic-inspired vocals chopped into a romantic format. It’s out now via Moving Castle. 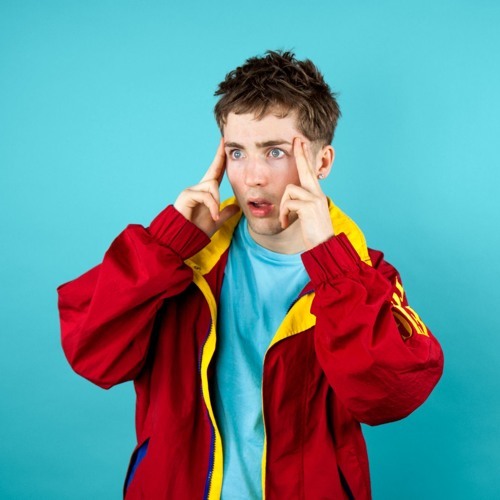 Londoner Martin Luke Brown has seemingly come out of nowhere with a banger of a indie pop track called ‘Opalite’ and he means business! MLB plays London’s Servant Jazz Quarters tonight and ‘Opalite’ is out now via LAB Records. 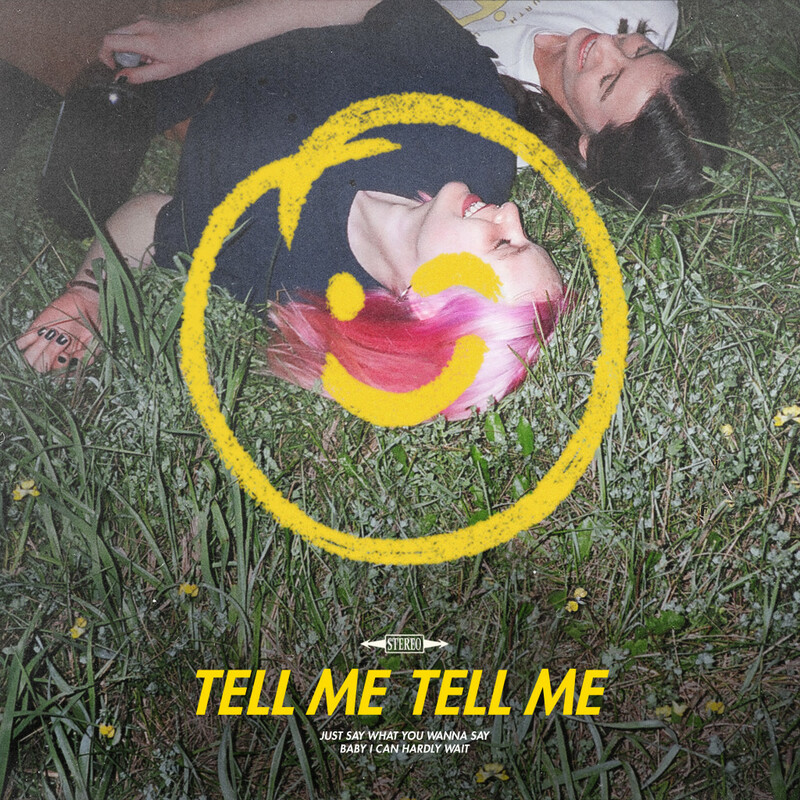 Well, it’s very sad that summer is over for us here in the UK, but keeping the feeling very much alive is electro pop duo courtship..
They’ve just released their new single, ‘Tell Me Tell Me’, a declaration to not hold emotions back, especially when it comes to those love feelings! 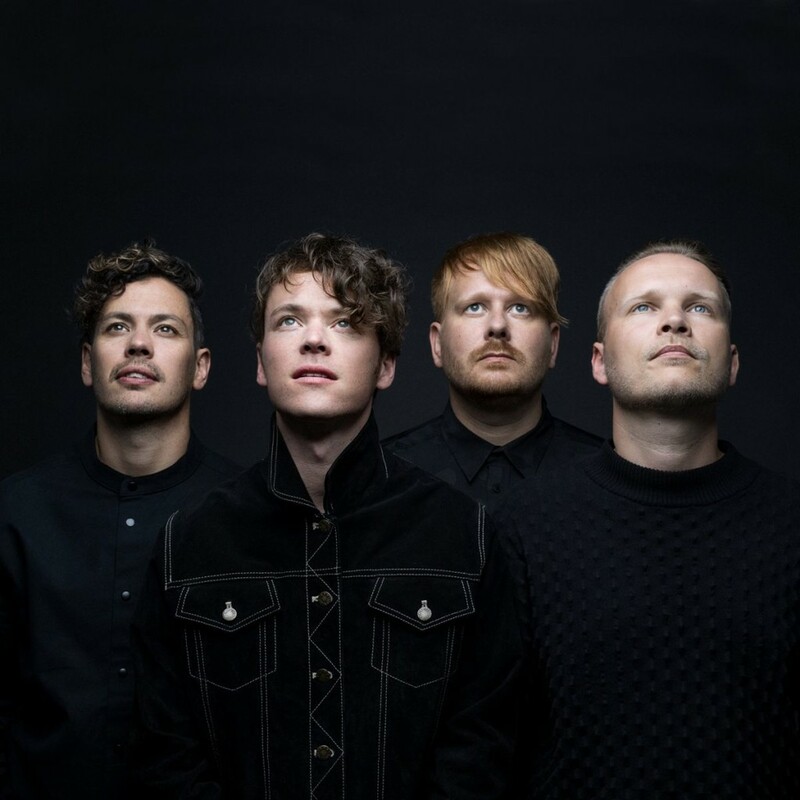 Goosebumps galore with the new track by Norwegian trio, Donkeyboy. Driving analogue synths predominate the song, followed by sky-high vocals and a massive chorus. Listen below. London-based Sasha shares ‘Skin Deep’. Equally as soft on the electronic side of things as the beautiful ‘Picking Flowers‘, ‘Skin Deep’ is a contemplative track about ways to get over a lover through emotionless actions. ‘Skin Deep’ is out now via Lemon Zen Records. 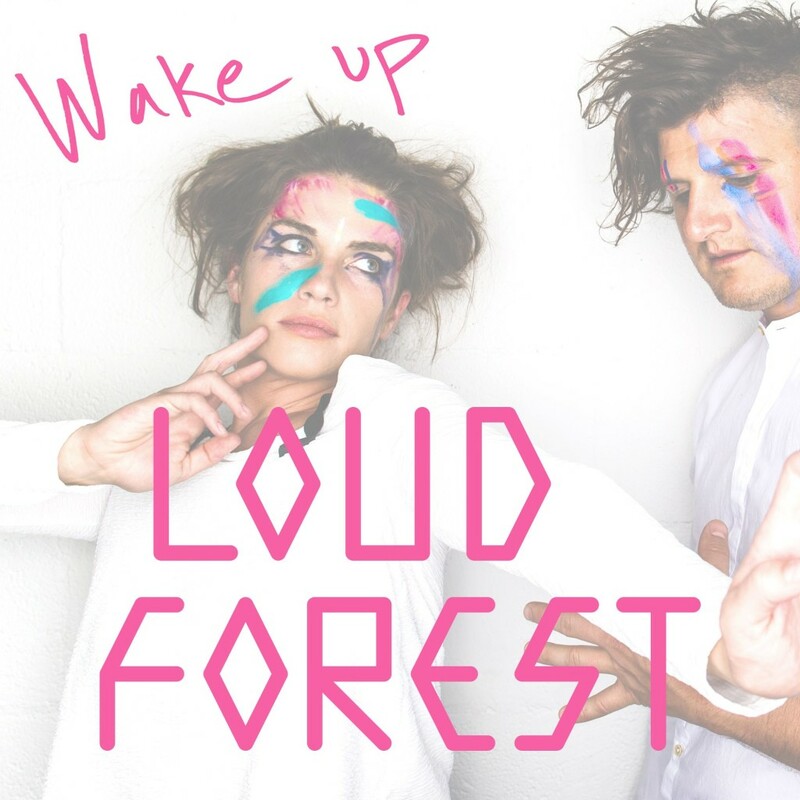 California couple Loud Forest are a force to be reckoned with. Their new single ‘Wake Up’ is about loving an independent person, who is always slightly out of reach, making it all seem like a dream. 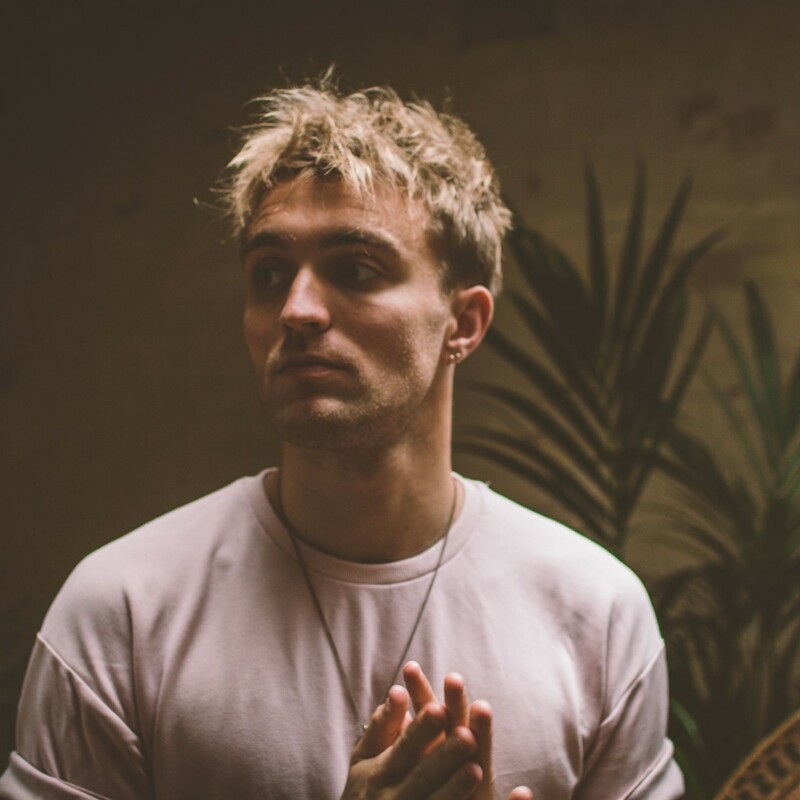 Birmingham-born singer/songwriter Tailor has already written for the likes of MØ, TĀLĀ, Huntar, FTSE and Peking Duk, and his own solo material is pretty decent too. Bordering on alt-pop and electronic music, Tailor has a knack of discussing both sides of the story. His most recent release is a double-A side single called ‘Disillusion / Blame’. Whilst ‘Disillusion’ is more upbeat in production, ‘Blame’ is about taking the hit in a relationship to benefit the unit as a whole. 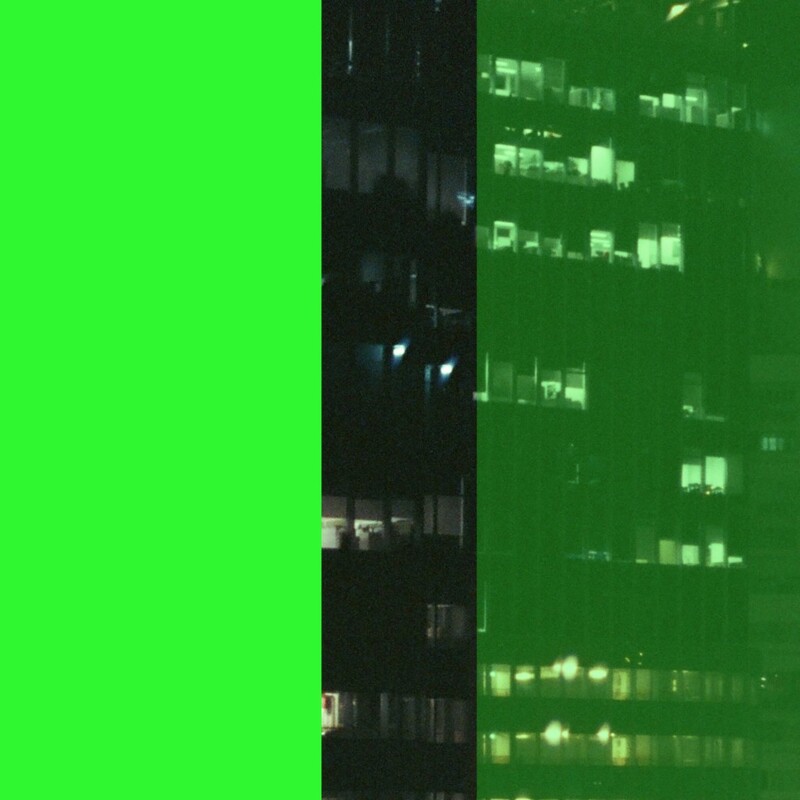 London based Martin Luke Brown shares his first release on LAB Records. It’s slightly more restrained than his previous single, ’65 Roses’, but this approach keeps emotional tension throughout the track, whilst Martin Luke Brown continues to showcase his expansive vocal range with the accompaniment of an organ and the rumbling of bass lines. 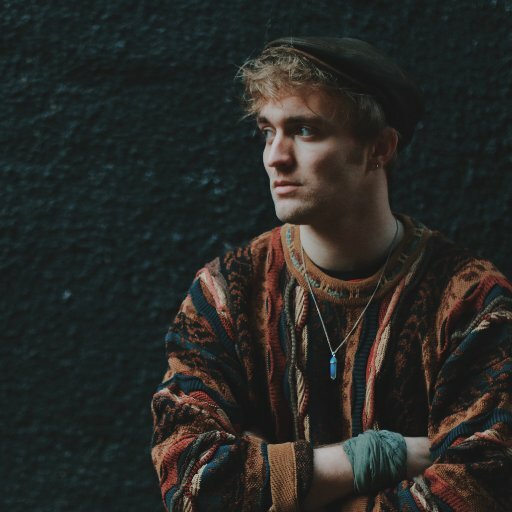 Will Joseph Cook is a Kent-based pop act. Although he creates wistful tunes, he often has comedic tendencies. We had a chat with the young man about growing up and his recent videos. For those of you who don’t know you, tell us a bit more about Will Joseph Cook and how you got into music. When I was young teenager I went to a lot of gigs with my dad. It was almost every other weekend, I became pretty infatuated with what it meant to be an artist and seeing all the different ways people react to music. Having those experiences definitely made me want to write songs and play my own shows. Describe your sound in three words. Where do you cite your musical influences from? You like starring in your own videos. The video for ‘Girls Like Me’ shows you taking on various different characters, including a few sassy ladies, whilst your new video for ‘Take Me Dancing’ features you dancing around an office. Where did the idea behind these two videos come from, and were they fun making? Both were a lot of fun to make for sure. I find that with most ideas they just come into my head randomly. With the last two I have tried to take the titles of the songs and base the idea around to give the track a second meaning. You’ve just been signed to Atlantic. How does that feel? Feels great, anything that helps my music reach more people is awesome. You’ll be playing the first ever Neighbourhood Festival in Manchester on October 8th. Have you got any other shows lined up this year? I’m playing Reading & Leeds, Y NOT festival, In The Woods and a bunch of other festival dates this summer. Hopefully I will have some headline show announcements in the coming months. I’ve been listening to band called Beatenberg today, not super new but have been enjoying recently. Also the latest Villagers album is great. So you’re heading to the festival which was born and raised a rock festival but which seems to be getting more and more indie and pop headliners? That’s OK, cause turns out that there’s some pretty cool synth-driven indie acts playing, both bigwigs and new artists. And if you’re into that kinda thing and aren’t too sure about who to watch, don’t worry! 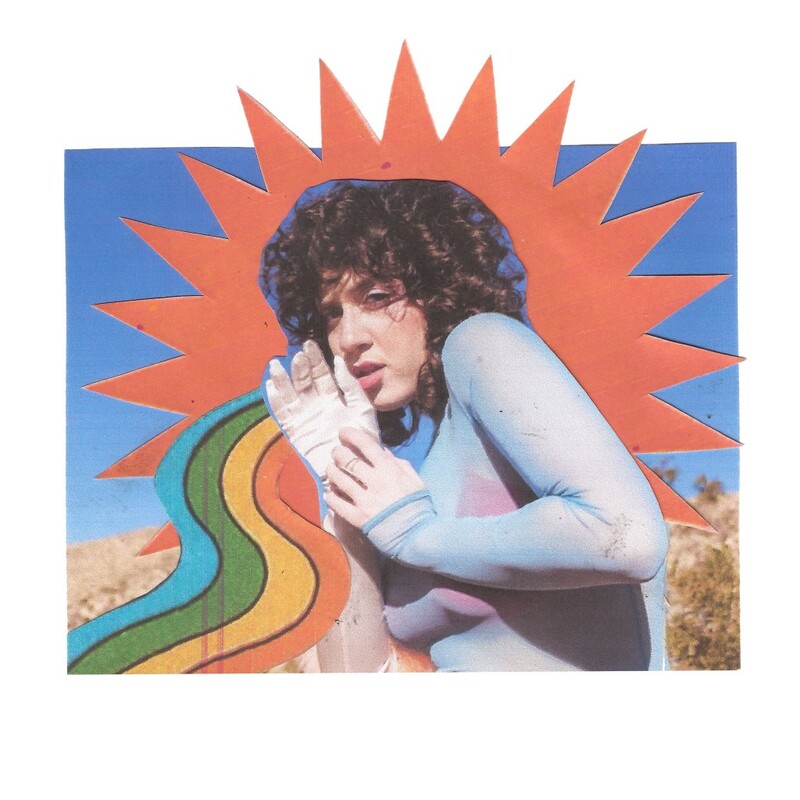 Here’s our guide as to all the indietronica artists playing over the weekend. Hot tips are starred (*) and listen to the whole playlist below. Phoenix – Indietronica heavyweights and french electro-indie at its finest, their recent album ‘Bankrupt!’ has been played many times at the Indietronica office. ‘Trying to be Cool’ is not only an awesome song, but it has an awesome video to go with it. Watch it here. MS MR* – This US duo make fun quirky pop and videos about dysfunctional American traditions to accompany it. Read our review of ‘Hurricane’ here. Thumpers* – These London newbies make cool alt-pop indie and ‘Unkinder (A Tougher Love)’ is an absolute tune.